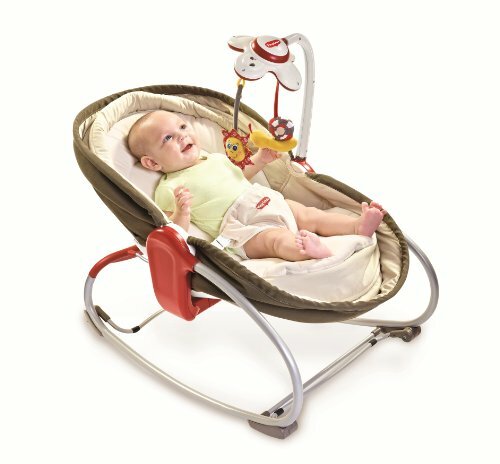 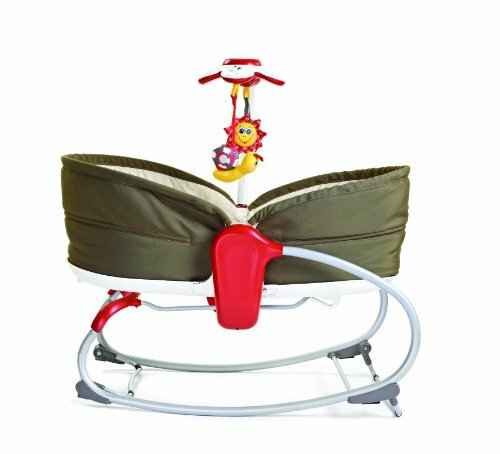 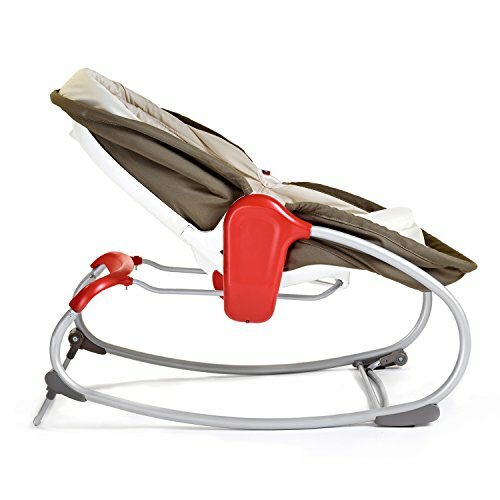 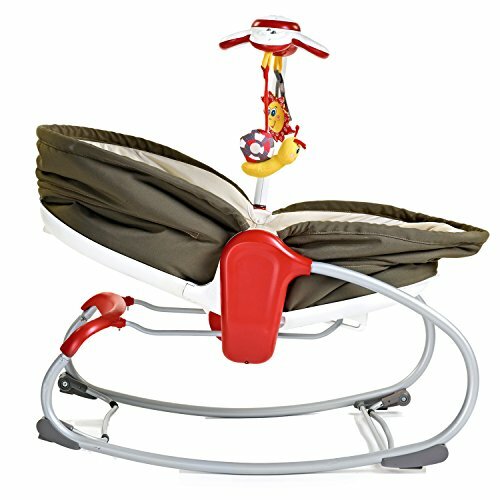 The 3 in 1 Rocker Napper has soothing rocking movements optional at all 3 reclining positions. 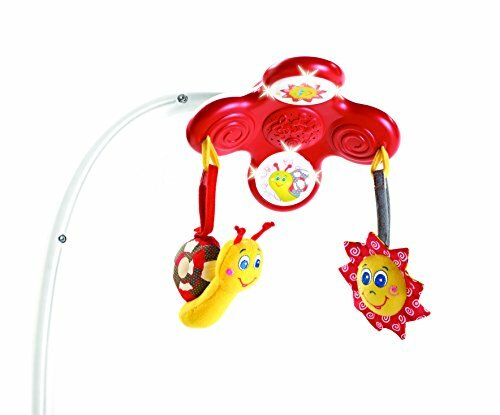 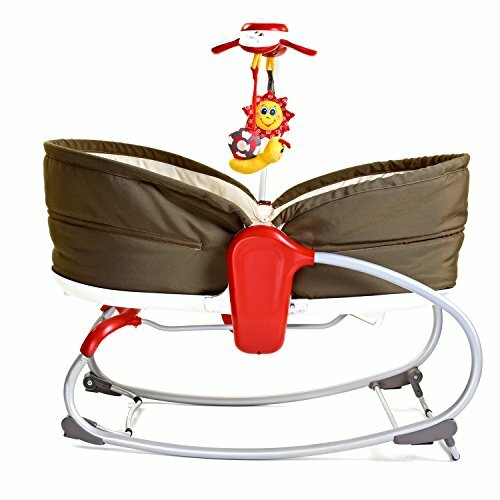 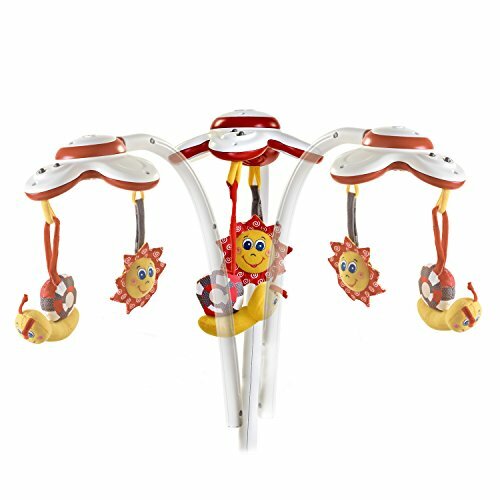 Baby/parent activated electronic toy with adjustable arm. 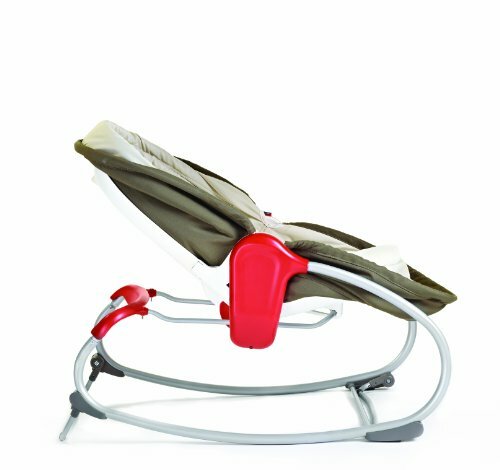 Flat mattress with raised borders for a safe and cosy napper environment. 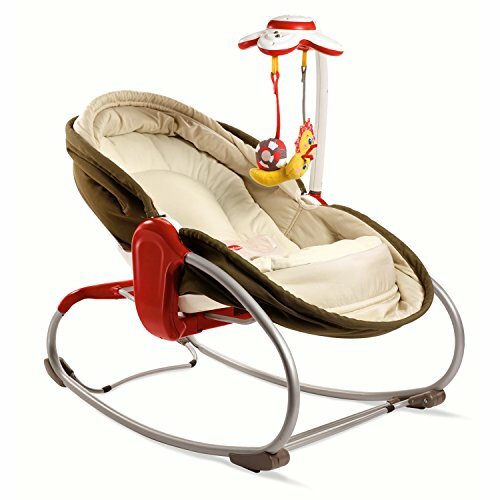 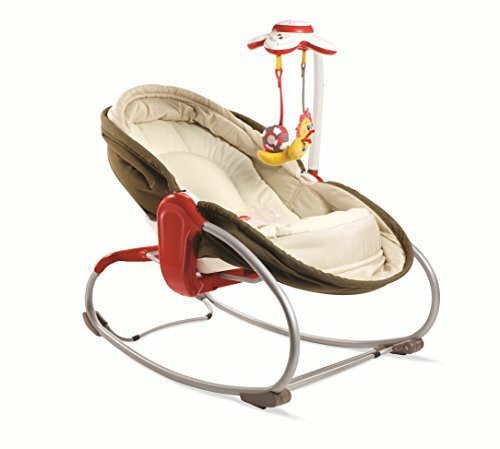 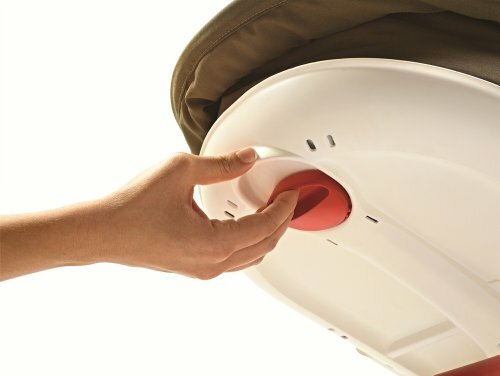 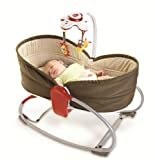 Tiny Love 22218003 Rocker Napper Sdraietta 3 in 1, Marrone 3.9 out of 5 based on 42 ratings.